Bringing out all the stops. This project included writing, design and a custom photography shoot. 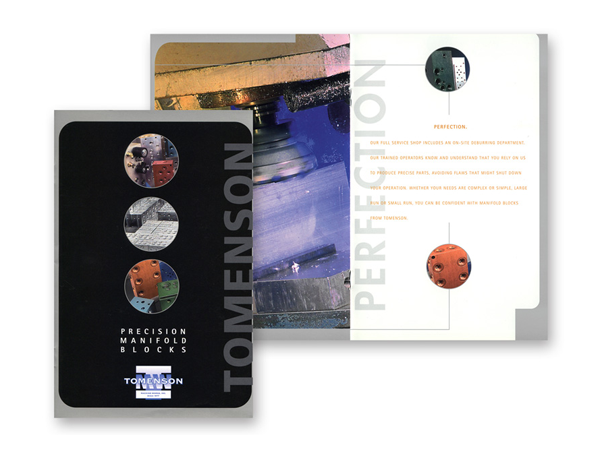 This saddle-stitched, high-impact piece walked readers through the actual stages of production and visually defined Tomenson’s quest for perfection.